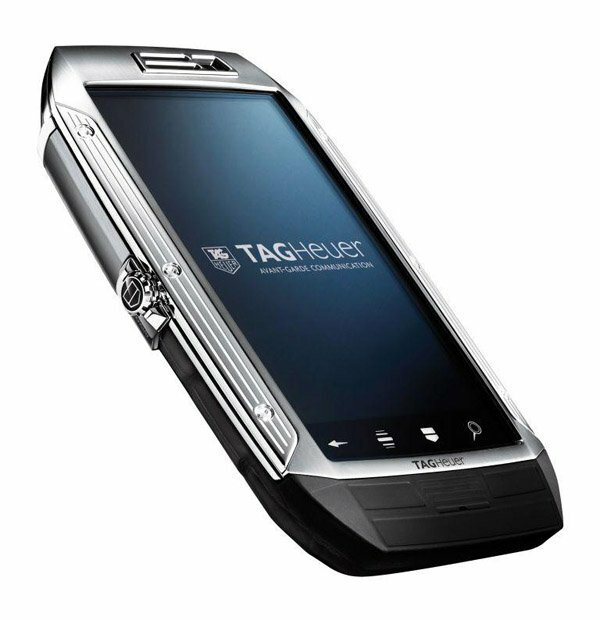 In just two and a half years after the launch of the mobile phone class “lux» TAG Heuer MERIDIIST, the company is proud to introduce brand new product – a smartphone TAG Heuer LINK. 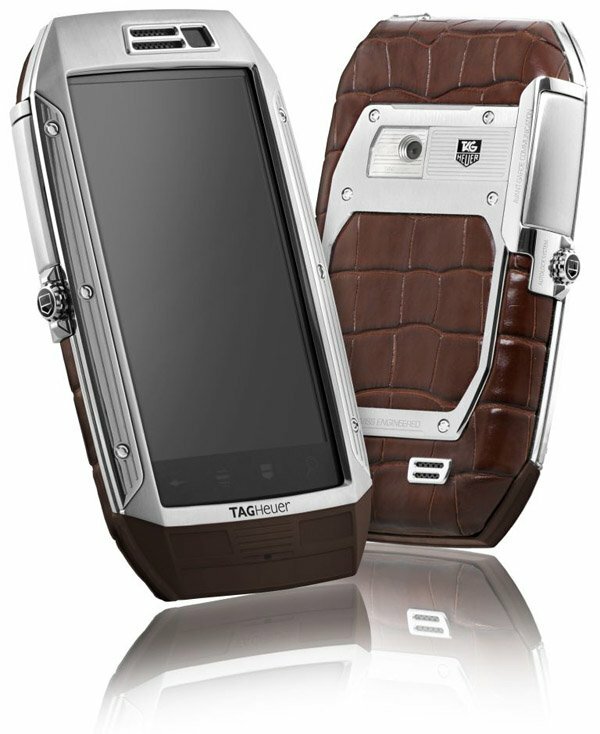 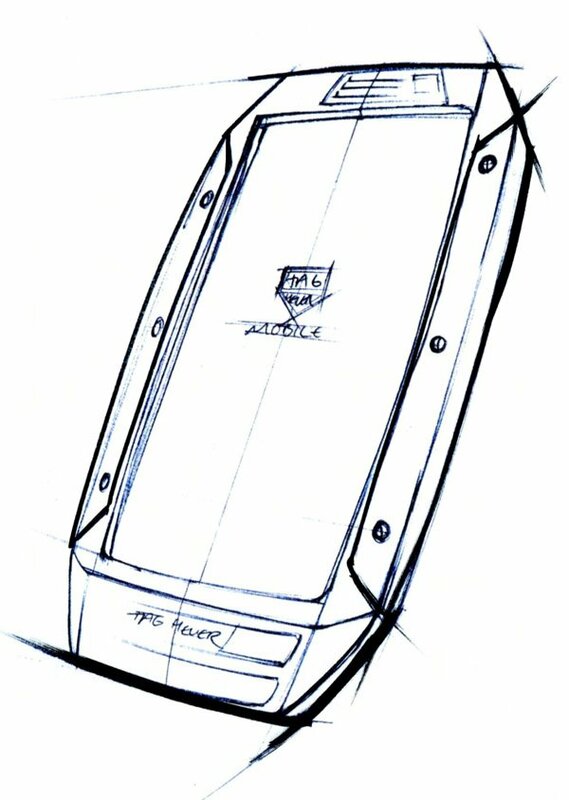 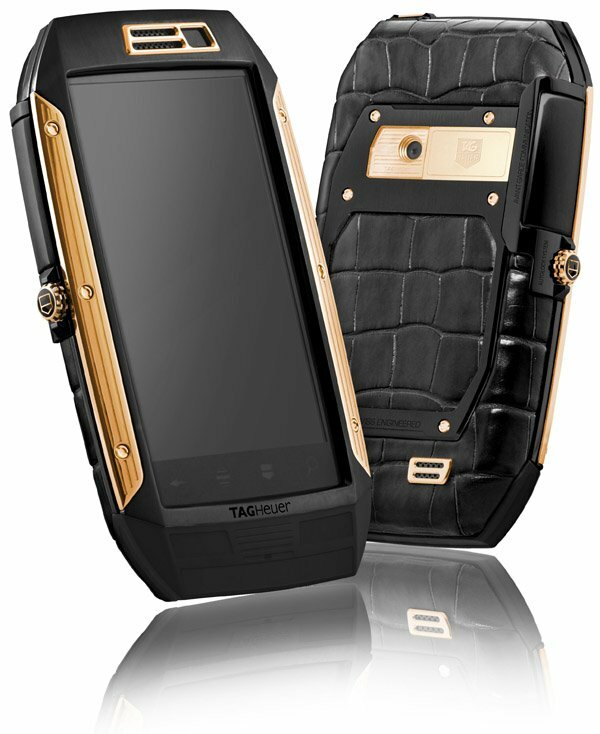 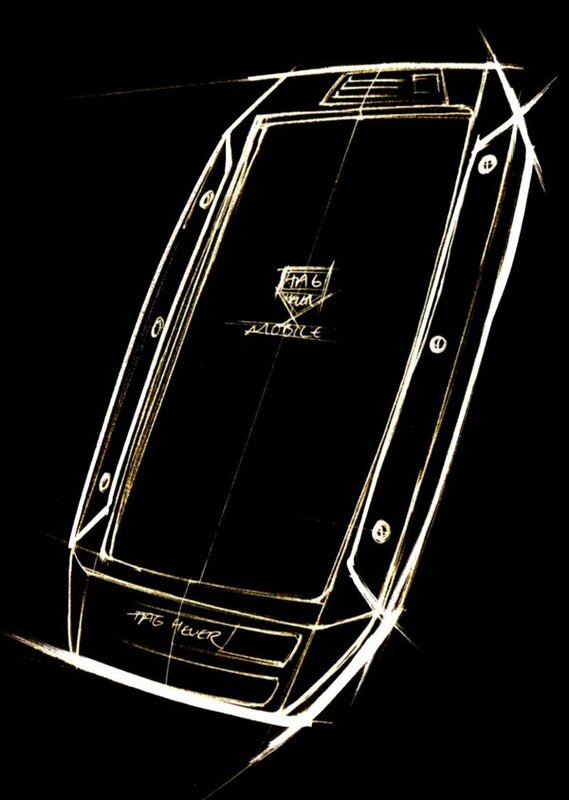 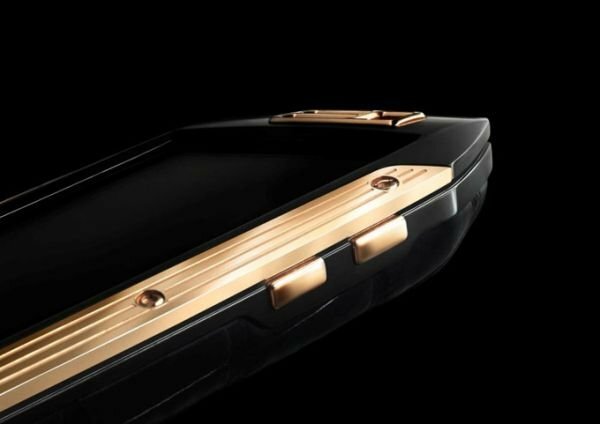 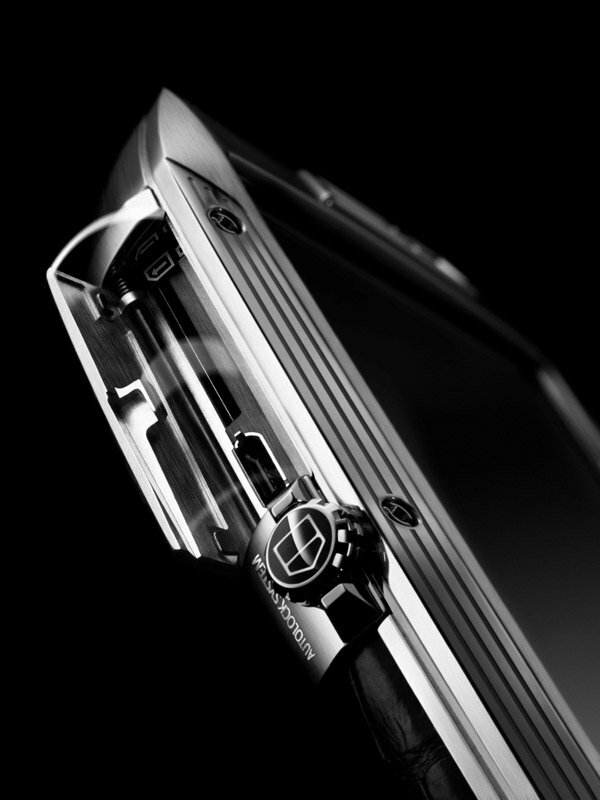 TAG Heuer LINK – it is the first smartphone-class “luxury” from the Swiss manufacturer, with a touch screen that operates on the basis of the operating system Android. 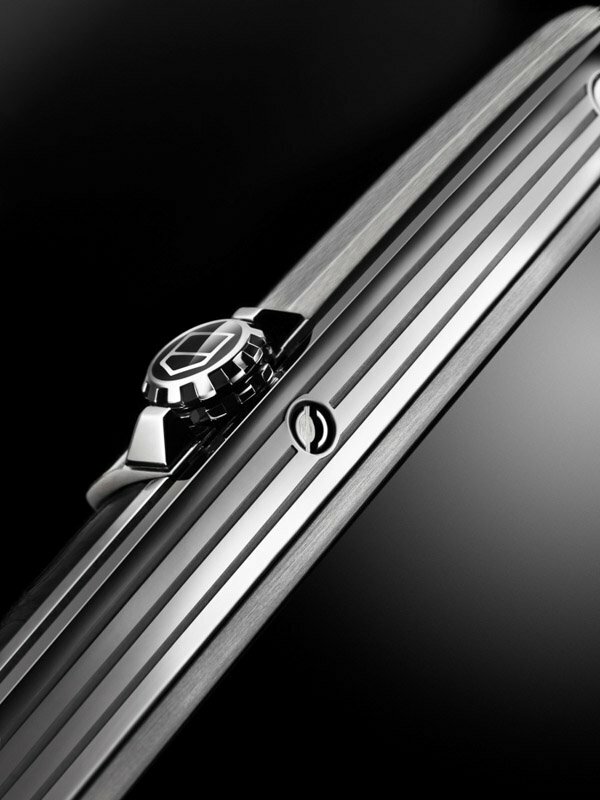 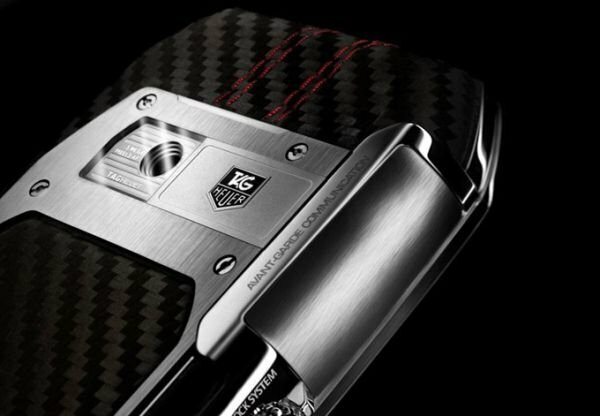 New on sale in September 2011, TAG Heuer boutiques and authorized sales outlets worldwide.